Would you like to see a more beautiful you? 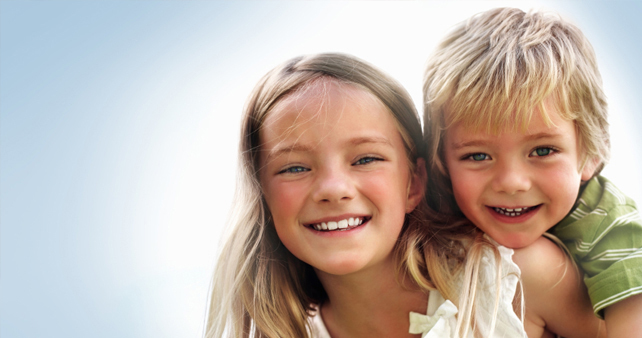 Utilizing a unique approach, involving gentle techniques and psychology, Dr. Adler can often treat children without even using injections. Dr. Eli Adler uses the latest ultrasonic cleaning instruments to make calculus removal a quick, easy and painless process. 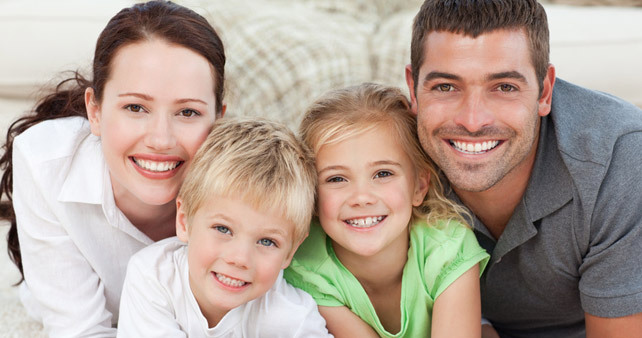 The goal of our practice is to provide the best and most comprehensive dental care. Patient comfort and satisfaction is a top priority. We have the experience and skills in the very latest techniques to provide the most up-to-the minute care, and we successfully pursue the latest cosmetic approaches in order to give you the smile you’ve always wished for. We endeavor to create a relaxing mood and a friendly atmosphere. This eases the stress normally associated with dental work. Every patient receives a full examination in which each tooth is evaluated for decay and bone support. 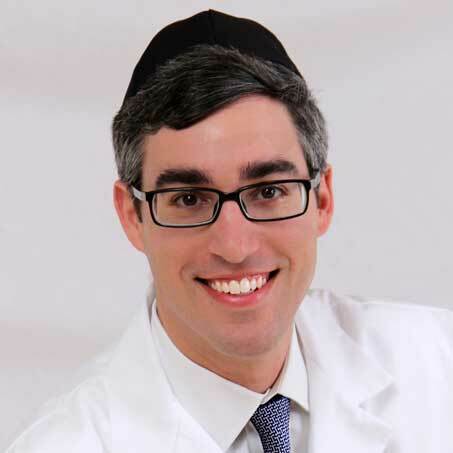 Dr. Eli Adler clearly explains to each patient the needs and condition of their teeth and welcomes all questions. Dr. Adler firmly believes that every patient deserves to get the care they need. Finance and cost of treatment should not be an inhibiting factor. To that end, Dr. Adler’s policy is to accept insurance and union plans. For those who have no insurance coverage, Dr. Adler offers very reasonable rates. © Dr. Eli Adler DDS PC | lynbrookdental.net | All Rights Reserved.